Kwara State Government reaffirms commitment to the teaching and learning of of core subjects in secondary schools. – Royal Times of Nigeria. The Kwara State Government has reaffirmed its commitment to the teaching and learning of English and Mathematics as core subjects in secondary schools. The State Commissioner for Education and Human Capital Development, Hajia Bilikisu Oniyangi gave the assurance at the weekend while speaking at the grand finale of the maiden edition of Kwara State Inter Secondary Schools English and Mathematics competition organized by a Non Governmental Organization, Saliu Mustapha Foundation in collaboration with the Kwara State Government. The Commissioner who spoke through the Director School Services of the Ministry, Mr. Timothy Oyewole, stressed the importance of English and Mathematics in both basic and secondary schools, describing the two subjects as the core of every discipline which are peculiar requisite for admission into tertiary institutions. While delivering a lecture on the theme of the competition ” Investment in Education, the Solution to all problems “, the immediate past Director of the Centre for International Studies, University of Ilorin, Professor Mohammed Ibrahim, called for more investment into the educational sector, saying that the current investment is abysmally low which must be increased to reinvigorate the sector. 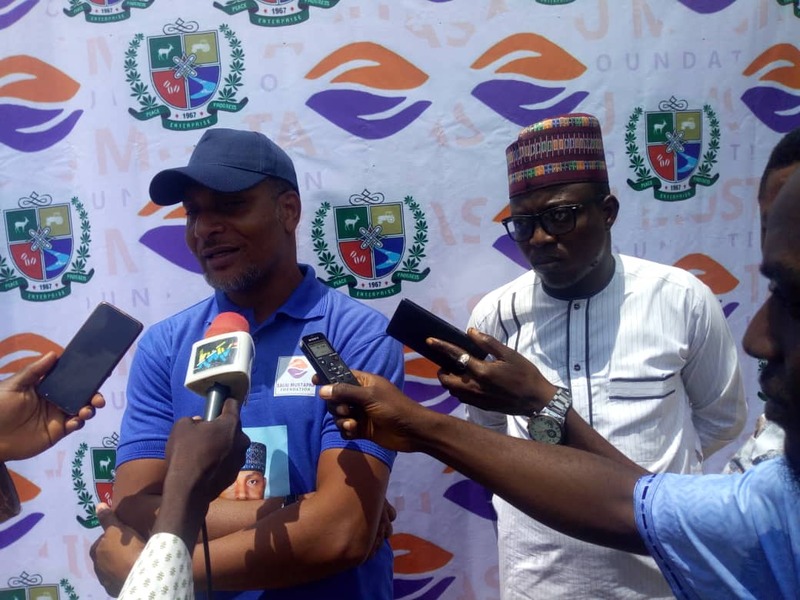 Professor Ibrahim also advocated the need for training and retraining of teachers of the core subjects, while asking the students to be more focused and devote more time for their education by avoiding anything that can cause distractions. 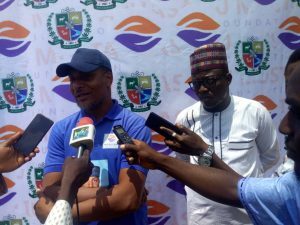 In a chat with reporters at event, Founder of the Foundation, Mallam Saliu Mustapha, said the foundation was established to touch the lives of downtrodden people in the society, the students and those with different health challenges. 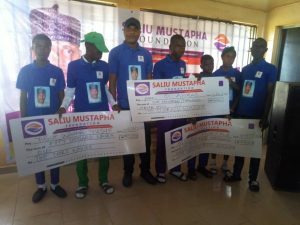 At the end of the competition, Ameen Ahmad of the University of Ilorin Secondary School emerged first, Adetoro Muritala from Offa Grammar School came second, while Yusuf Wahab Yusuf of ESS Erin-Ile came third.